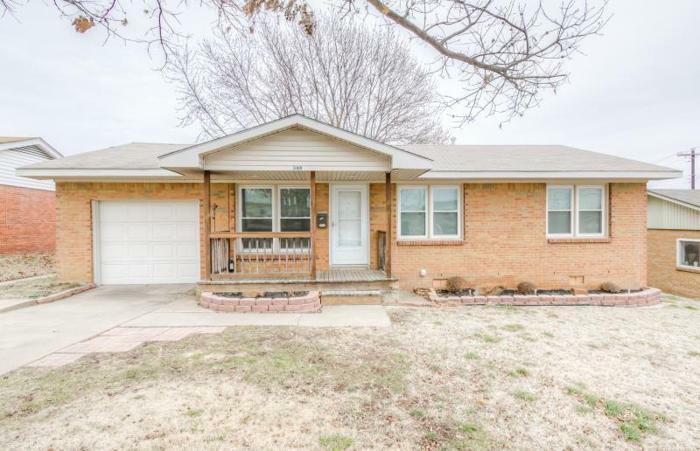 Cute 3BR, 1BA, 2CG home with lots of updates! Nestled away in a great neighborhood. This one is a must see!